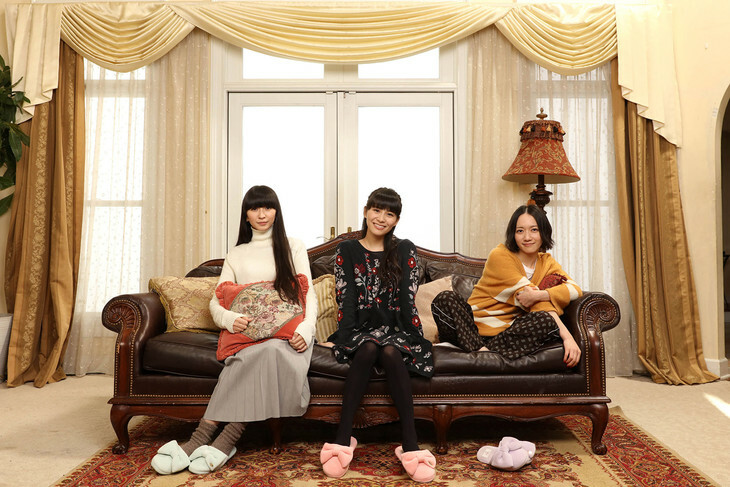 The 3 members of Perfume will be starring in the upcoming TV Tokyo drama "Panse", marking the first time the 3 of them will be starring in a drama. "Panse" will be about a group of 3 childhood friends who decide to buy a Western-style house together. They are able to buy it cheaply under the condition that look after Rikamaru, a proposition that quickly becomes more than they bargained for. The members of Perfume have made appearances on TV shows and movies in the past, but "Panse" will be the group&apos;s first time in a starring role. "Panse" will be airing on TV Tokyo on March 31 and April 1. "Panse" will be the group&apos;s first time in a starring role. what about Perfume Chandelier House ? OMG! This is so cool! I&apos;m so watching it! Umm... except this isn&apos;t a drama series, it seems that&apos;s a back to back two part drama special as seen on TV Tokyo&apos;s official page. It wasn&apos;t anything to write home about, but it was cute and with 2 episodes each beeing 24 minutes long it was about the right length for the kind of story they were doing. All in all, I would recommend every Perfume fan to check it out!